A realxing and calm enviroment to enjoy your services. Click here to edit title. A realxing and calm enviroment to enjoy your services. One on one consultations available with your stylist. Click here to edit title. One on one consultations available with your stylist. Our very own line of hair care and styling products. Specializing in color and advanced techniques such as grey coverage, grey blending, ecaille, color melts, red hair! Master lightening techniques such as bayalage, weaved caps, double process blonding, and foiled highlights. 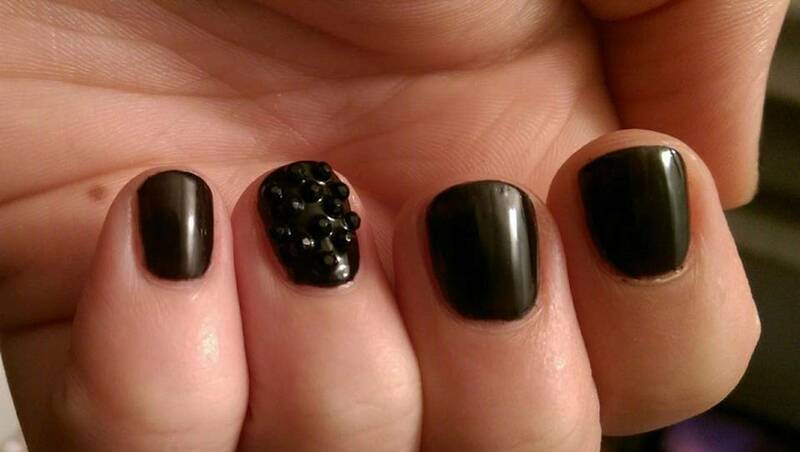 Now offering both Shellac manicures and pedicures. We lover curly hair, fine hair, and long hair! Click here to edit text. Formal Styling and Updos for all occasions. 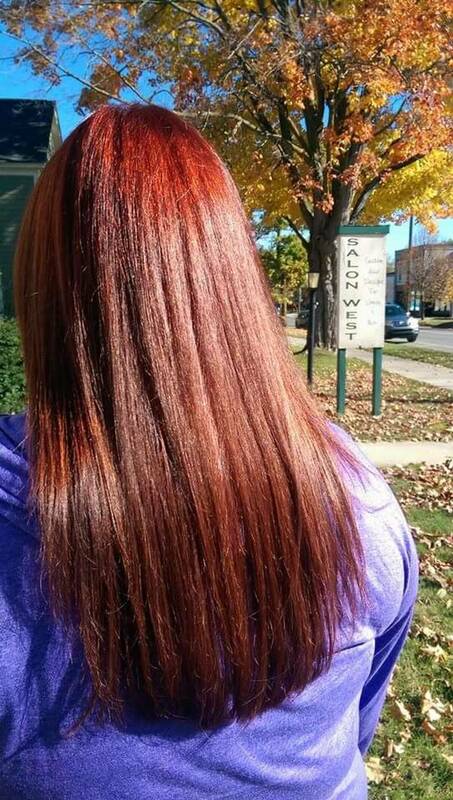 Salon West Traverse City, was established in 1996 on West Front Street as a relaxed and local retreat. We have been providing precision, custom and corrective hair styling, hair color, Sassoon master hair cutting and texture services in our Traverse City salon for over 19 years. 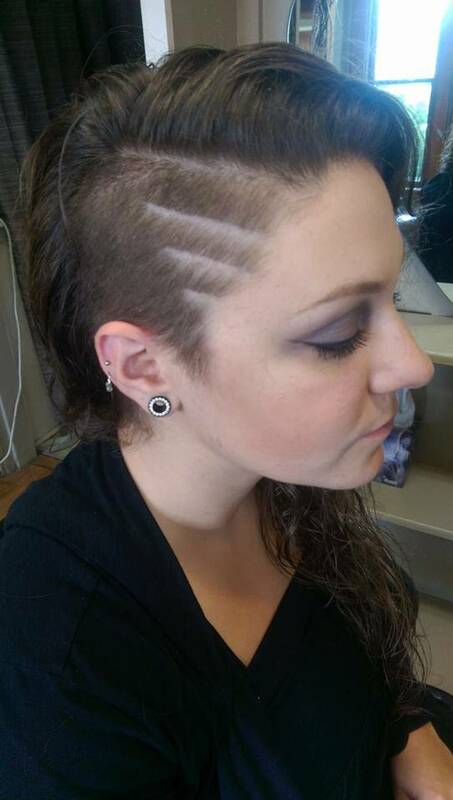 We specialize precision hair cutting, hair color, highlights, short hair cuts, fine hair, curly hair and long hair. We fix all types of hair cuts, color and hair damage. 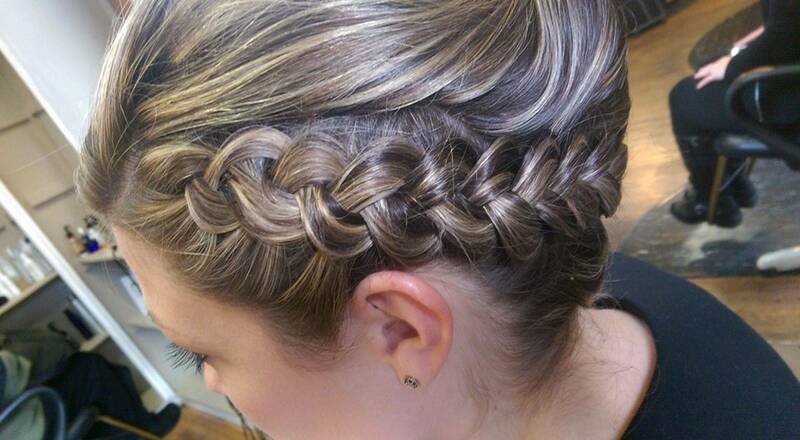 Many of our stylists have over 20 years salon experience in Traverse City. We are dedicated to helping you create current, fresh, fun, healthy and wearable hair. Traverse City's experts in hair cutting, hair color, highlights, fine hair, and curly hair!! Great Front Street location with easy parking in the street and behind the salon. 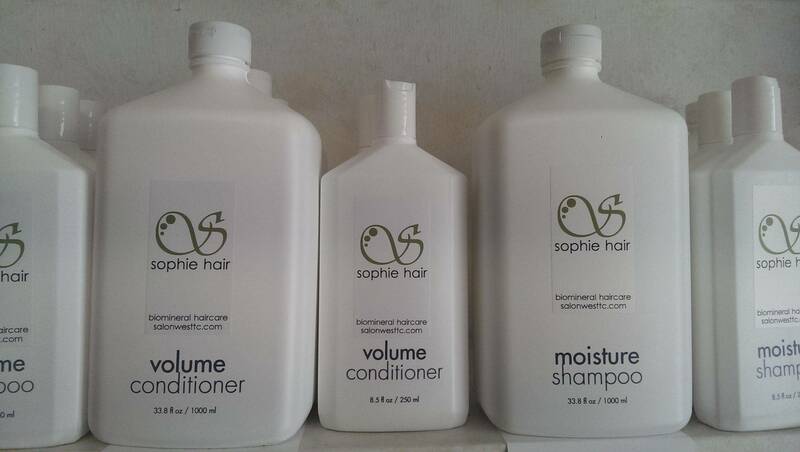 Sophie Naturals: our own line of natural hair care, skin care, and makeup. 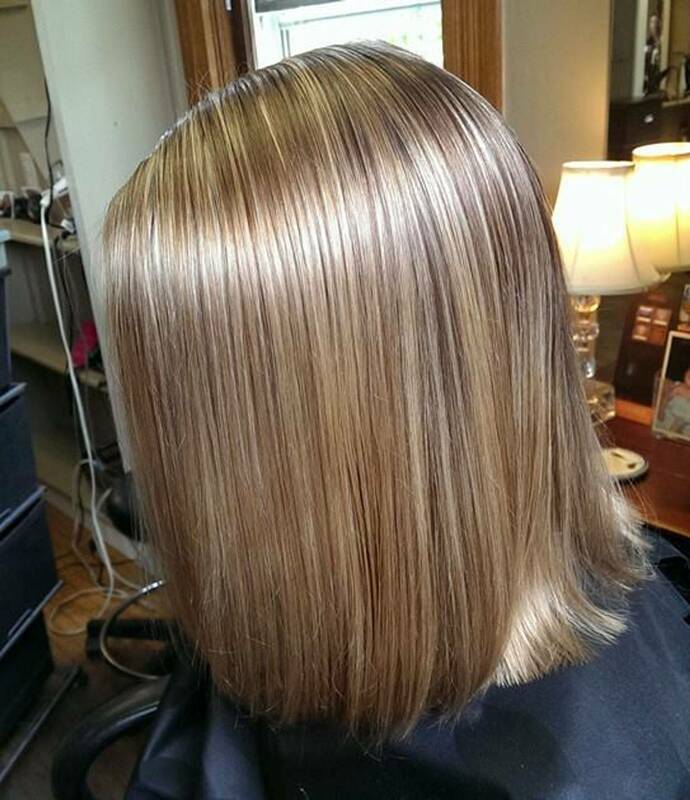 Traverse City Stylists that manage their own appointments and clients from start to finish.